Should You Supplement Your Qualifications with Squared Online? 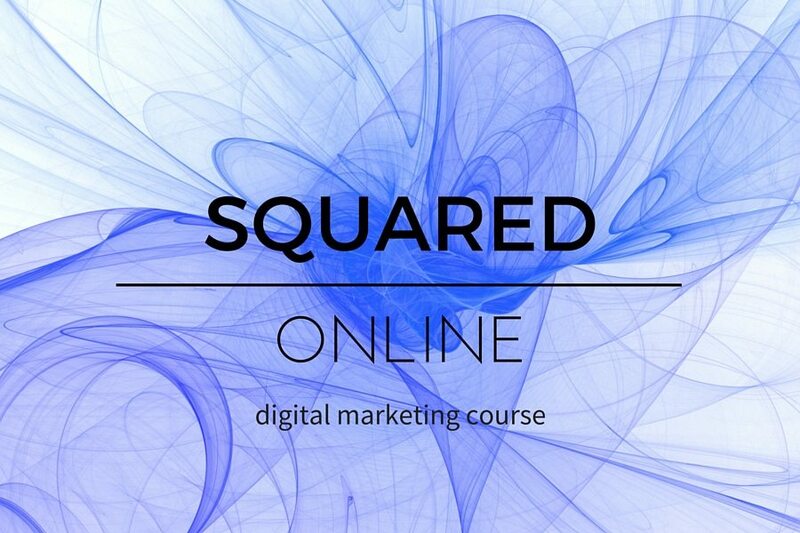 Squared Online is a digital marketing course accredited by the CPD and provided via the Home Learning College. Not only that, but it is fully endorsed by everyone’s favourite search engine provider/master of the universe – Google. Squared Online aims to boost the knowledge, confidence and skill sets of marketing managers, as well as graduates and professionals looking to break into the industry. It aims to achieve this through a highly interactive e-learning platform, with lots of teamwork and collaboration with fellow students. It boasts statistics that state 95% of its graduates felt more confident discussing digital strategy after completing the course and that 2-in-3 experienced career progression within three months – something certainly not to be sniffed at. 82% of graduates also stated than they would recommend Squared Online to others. The course is divided into several modules that cover all manner of marketing topics, from multi-channel planning and analysis, to mobile changes and disruptive technologies. The course recommends that you spend around 8 hours a week working on the material, but being an e-learning experience, you can easily fit this in around your regular schedule. There is a virtual campus, which allows you to keep in touch with your classmates, schedule your appointments and classes and use forums to discuss any elements of the course that you may have questions about. Web classes are broadcast a couple of times a week. These are scheduled in the evenings, so that the maximum number of people can ‘attend,’ but are also recorded in case you can’t make any. The classes feature some fantastic lecturers, who are very knowledgeable in their fields and also contain talks from highly regarded industry figures, whose knowledge and experience provide a unique viewpoint on the topics at hand. Assessments are marked both by official assessors and via a peer review process. This allows you to get a multitude of viewpoints on your work and can really help you grow and develop with each assignment. One tiny criticism is that many of the assignments are group based which, whilst obviously important, can lead to some frustration when trying to coordinate work online*. *HINT: Online platforms such as Trello can make online collaboration a whole lot less stressful. Overall, the course is a worthwhile and rewarding experience. It is ideally aimed at beginner to intermediate marketers, so more experienced professionals may find the course a bit basic for their needs. Be sure to check out the customer reviews if you want to get a broad spectrum of opinion. However, now that you know a bit about the course, I’m sure you want to know how a digital marketing course such as Squared Online can boost your career? With that in mind, here are five ways that your professional life could benefit from such a course. The fact that many e-learning courses use industry figures to provide some of the learning material is incredibly valuable. 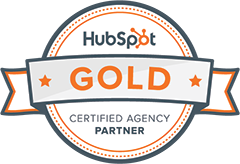 I’m sure that I don’t need to tell you how fast the digital marketing world moves, and these guys and gals are at the top of the game. That means that they are able to provide you with up-to-date information on the current trends and the best ways to use them in your work. So, not only will you be given great content on general marketing strategy such as SEO, social media, analytics, mobile etc., you will also be on top of the latest trends, which should keep you one step ahead of the competition. Not only will you get the chance to meet lecturers and guest speakers with whom you can connect with during the course and afterwards, but you will also get the opportunity to network with lots of other professionals and wannabes looking to break into digital marketing. There are specific groups on LinkedIn for course graduates, so you can keep up with what everyone is doing, get advice, or even get a head start on a fantastic new job opportunity. This means that, even once the course itself is but a fading memory, the contacts that you have made can continue to benefit you long into your career. As I have already mentioned, collaborating on group work online is not without its inherent frustrations. However, there are plenty of benefits as well. It is incredibly unlikely that you’ll be working alone in you marketing career and you will probably be expected to work with or manage a whole team of people. The nature of today’s connected workplace means that it is also very likely that you will not always be sat in the same room as that team. Therefore, the experience that you gain in online collaboration during your course will be invaluable as you learn how to make the most of the digital workplace and avoid some of the pitfalls contained within. The digital marketing industry is notoriously competitive with many talented candidates applying for each and every job. This means that potential employers are looking for people who are truly committed to the industry and avoiding those who are just looking for a job. By completing an industry specific course that requires you to spend 8 hours a week of your own time for six months working on it, you can demonstrate that you are the dedicated and committed candidate that they are seeking. You are likely to learn things on your course that you had little or no prior knowledge of. This can sometimes lead to you discovering a whole new avenue of digital marketing that you had never even considered before. This knowledge can send your career spinning off into a whole new direction as you find yourself with renewed excitement and vigour for these new facets of the industry. Not to mention paving the way for other more focused courses such as analytics or mobile. the mindset to become an agent of change. Successful applicants have enquiring minds, an entrepreneurial spirit and are not afraid to challenge the status quo. When it comes to the money, you can pay in installments and will get a reduction if you’re paying for it yourself, otherwise your employee will pay for it. The most important aspect of being accepted onto the course is to show commitment and a willingness to put the work in. My degree is not in marketing, but another discipline, but due to the time I’ve spent working in the industry, and a high level of commitment and enthusiasm, I was accepted with no issues. I’m sure many of you will be in the same boat. There you have our rundown of the benefits of a digital marketing course such as Squared Online. Please let us know about your e-learning experiences (good or bad) in the comments below. This entry was posted in Digital Manager, Marketing Manager. Bookmark the permalink.